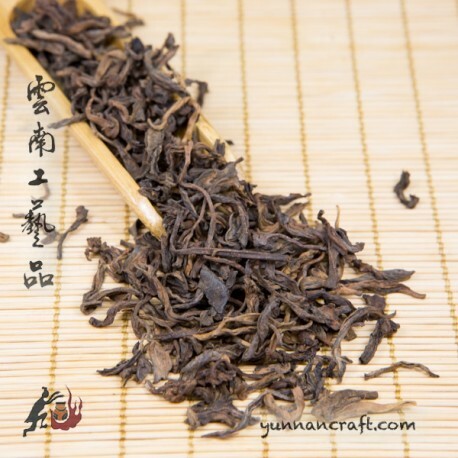 Spring and autumn tips / small leafs from bushes mixed with arbor tea trees from Yongde area. 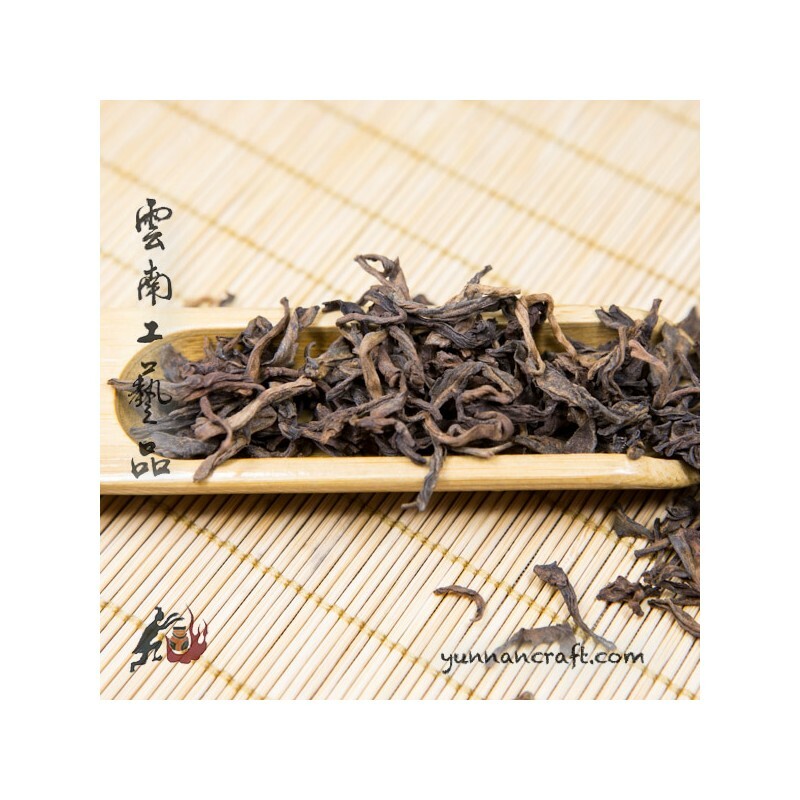 "Da Jin Ya" - Big Golden Tips. 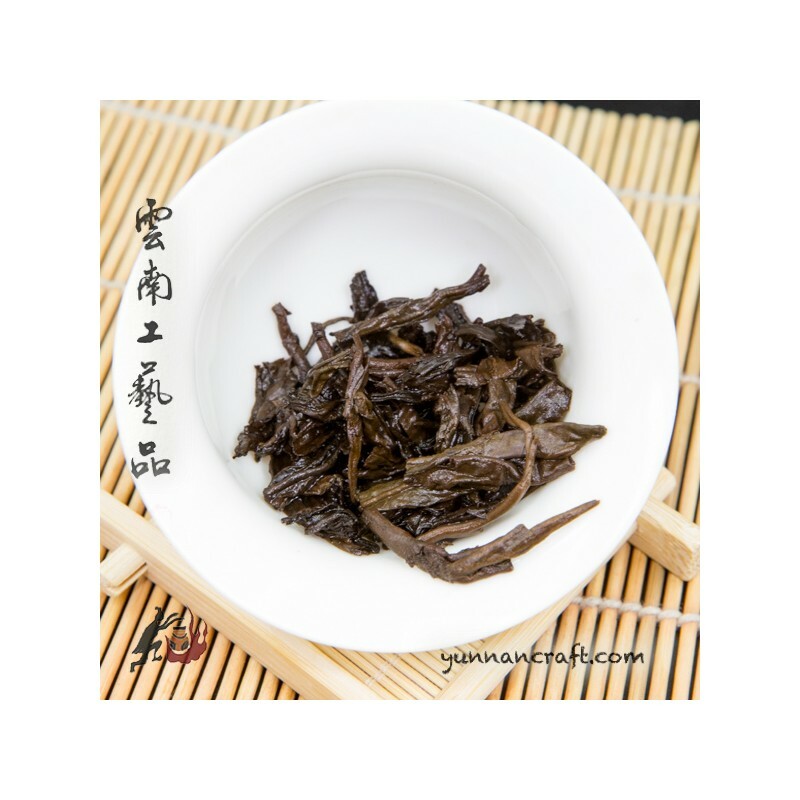 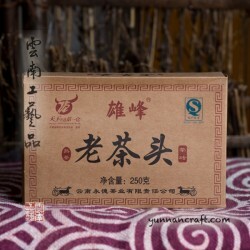 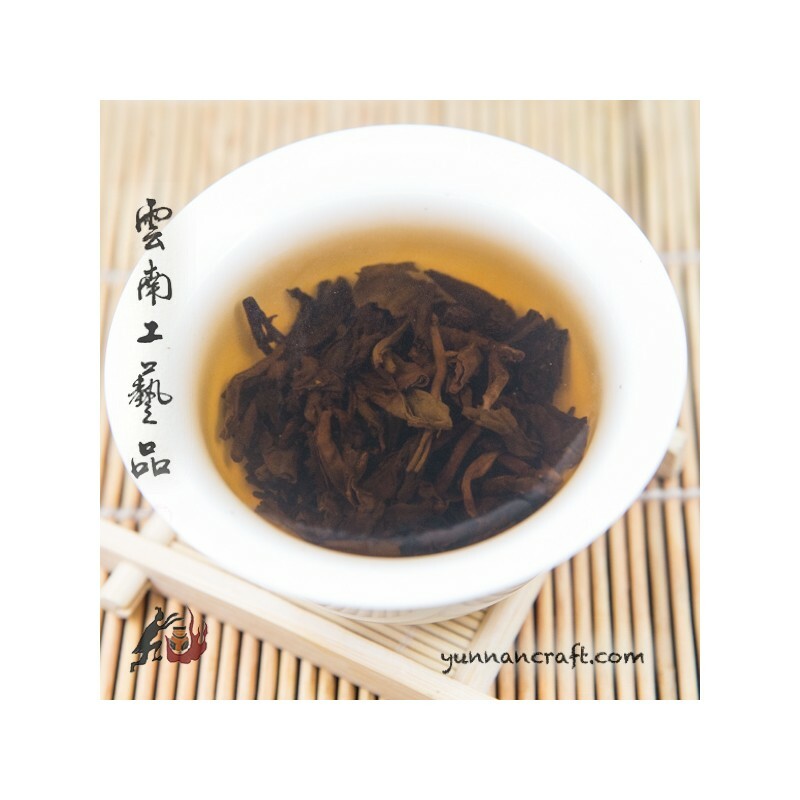 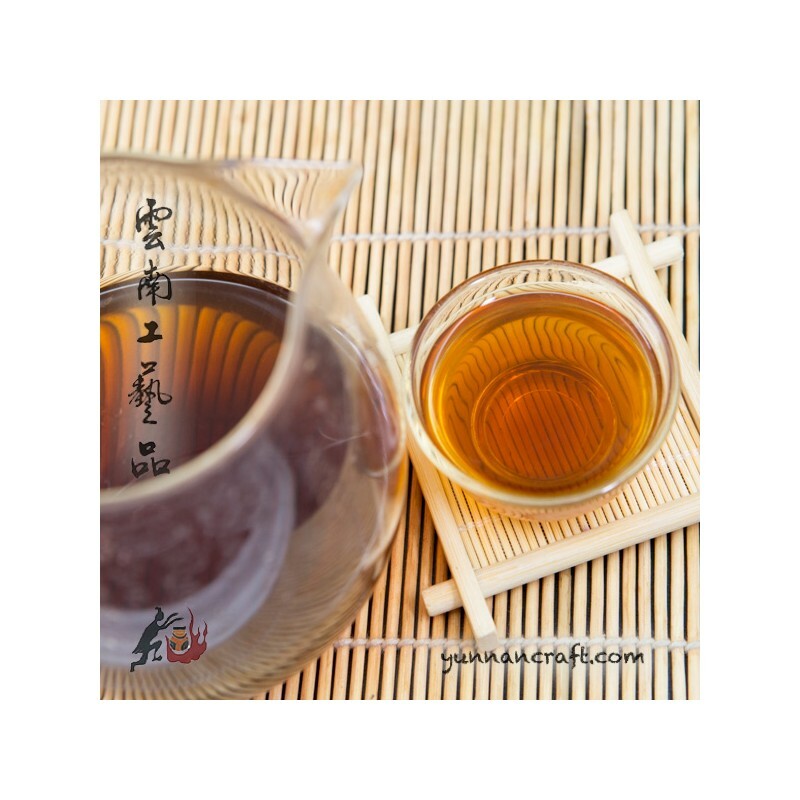 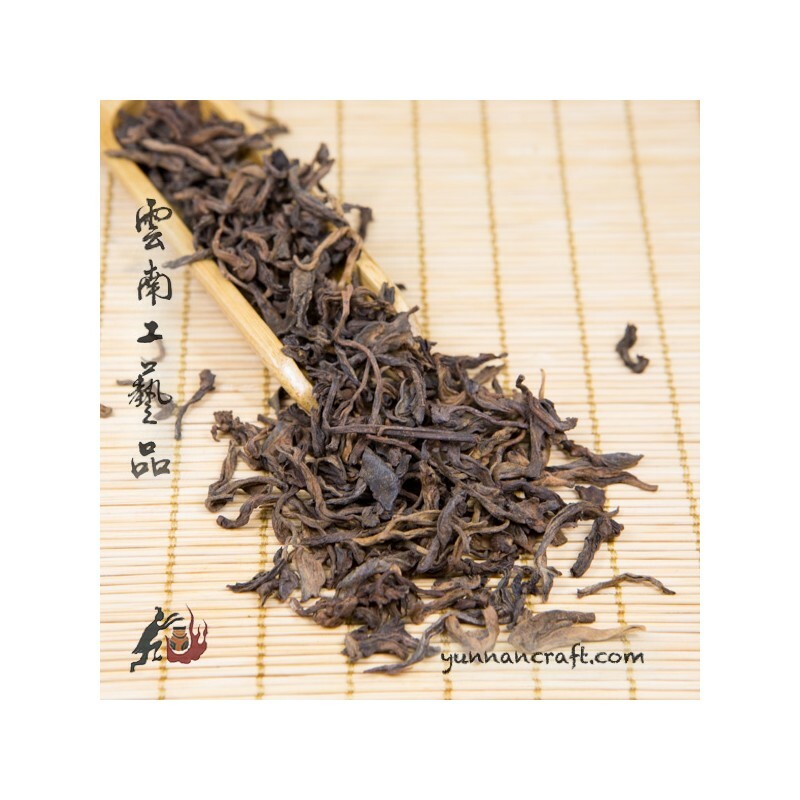 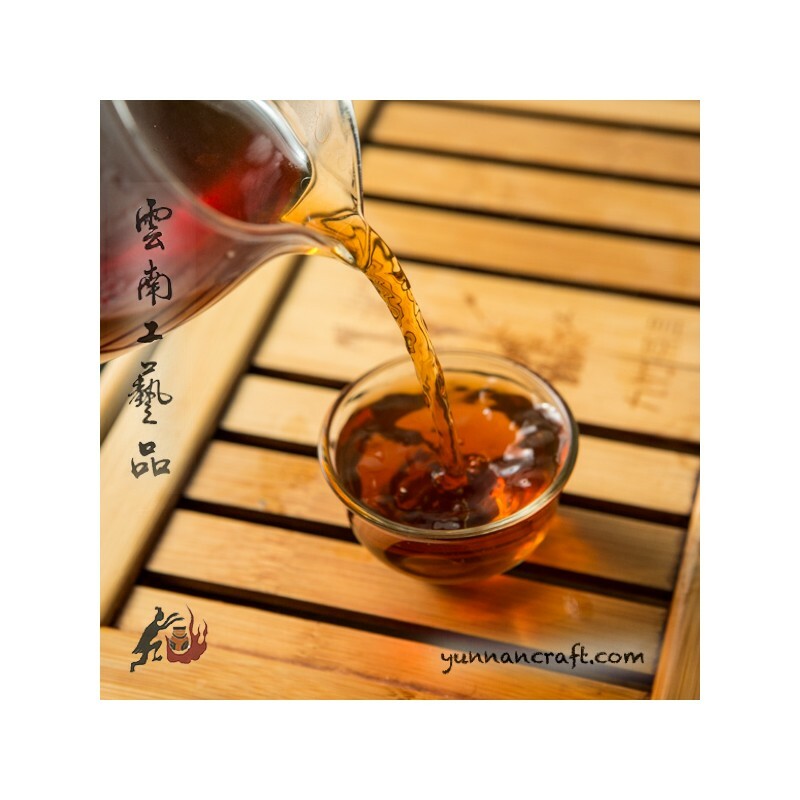 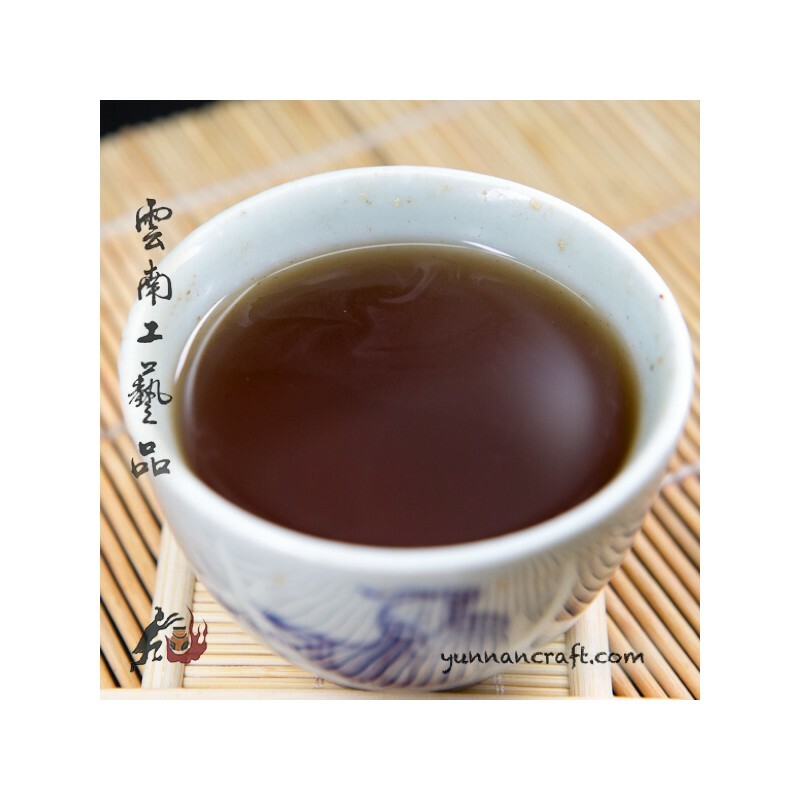 Medium light fermented leafs work well with longer infusions and release walnut sweet tea soup.It's very good shu pu-erh for those who prefer light infusions rather than thick earthy / coffee-like tea soup. 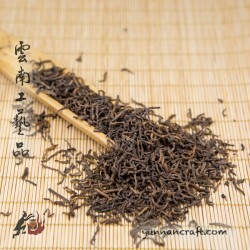 It's doesn't hold many infusions so the price is equivalent to it.